My Credit Guy is a full-service credit restoration company. We work with clients and referral partners from across the United States and pride ourselves on delivering the greatest all-around service. For this reason, we’ve been named the Top Rated National® Credit Repair Specialists in the United States. Our key objectives are to operate with the highest level of integrity, exceed all credit repair expectations, and thoroughly educate our clients while preparing them for a prosperous future. In fact, our entire business model is designed to get our clients back to the closing table with their lender as quickly as possible. Learn more about how My Credit Guy works with referral partners to establish a mutually beneficial relationship! When we help your clients, we help your business. Request permission to have their credit reviewed (documented permission preferred). 1. FreeReview@MyCreditGuy.com and CC the direct My Credit Guy representative you are working with. 2. Upload using the “Client File Submission” form. My Credit Guy will conduct a free review of your client’s credit report. We will then notify you of the detailed game plan it is going to take for the client to get back to the closing table as quickly as possible. My Credit Guy will call the client directly, give them a free consultation, enroll them in our credit recovery program, and begin work on their file. 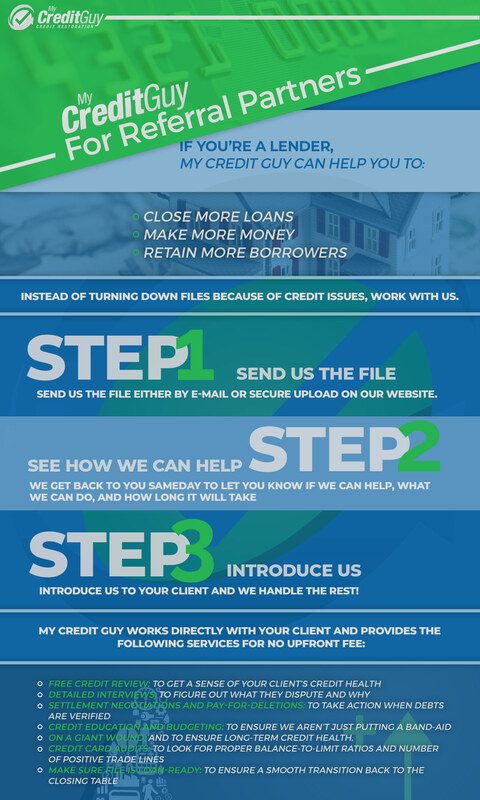 This is our favorite part of the credit restoration process! My Credit Guy will notify you when the time is right to pull your client’s credit report and close the deal! It’s that simple. Once you identify a client who could benefit from credit recovery services — really, anyone you’ve ever had to turn away due to a bad credit score — it involves minimal effort on your part. After you send us your client’s file and introduce us to them, we handle the rest. Because we improve your client’s credit as quickly as possible and keep you updated throughout, getting back to the closing table is easy. 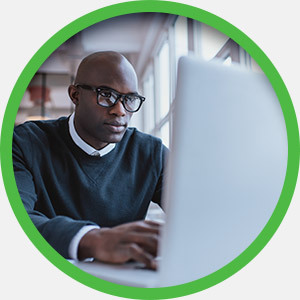 Even though it involves minimal effort on your part, you might still be wondering why it’s beneficial to connect client’s with our credit recovery service. How many individuals have you had to turn away due to bad credit throughout your career? It might be natural to view someone who fails to qualify for a loan by 200 credit points as a lost cause, but this couldn’t be further from the truth. It might take a bit longer, but My Credit Guy develops individualized action plans for every client to improve their credit as quickly as possible. Plus, we make sure the file is loan-ready and don’t consider a client successful until the loan is closed. When you work with our credit restoration firm, you close more loans. Education is a primary tenet of the My Credit Guy business model. We don’t just put a band-aid over your client’s credit wound. Instead, we strategize to create a long-term plan for their credit recovery. This includes educating clients on the basic principles of credit and maximizing their positive credit lines. We set our client’s up for long-term improved credit, meaning you retain more borrowers. Not all lenders offer this crucial service for their clients. When you connect your clients to credit repair specialists, you add tremendous value to your own business. Think about it: clients want to work with lenders who are solutions-oriented and helpful. Turning people away because of bad credit without providing any course of action to improve it is the exact opposite. When you close more loans, retain more borrowers, and add more value to your business, you make more money. Think about every person you would turn away if it wasn’t for credit repair specialists. Now, think about all of the people these clients have in their personal networks. When you help one person, they spread awareness and connect you with other potential clients. In the end, you see the return-on-investment (where, in this case, investment is only a simple phone call and file upload). Bad credit costs thousands upon thousands of dollars for consumers. 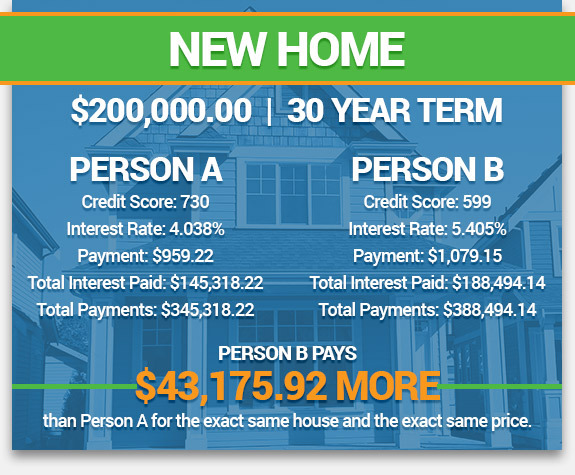 Check out the scenarios below to see exactly how bad credit negatively affects your client’s financial investments. When you save people money, they will promote your business. 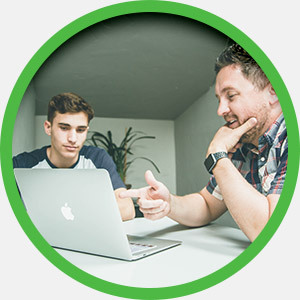 Having a general understanding of our client-side services is important so get to know what our credit repair specialists do and how to communicate this to your client. When a client registers with My Credit Guy, we offer credit recovery services at no initial cost. Provide unlimited free credit reviews: We start by reviewing your client’s file, usually within a business day, to analyze every aspects of their credit history. At this point, we tell you and your client whether we can help. If we can, we also provide a detailed game plan and time frame for credit restoration. Conduct detailed interviews: Instead of relying on blanket disputes, we actually interview your client to get a real sense of their credit history before we proceed. Update and remove inaccurate items: We go through the credit report line-by-line to update and remove items that shouldn’t be there in the first place. 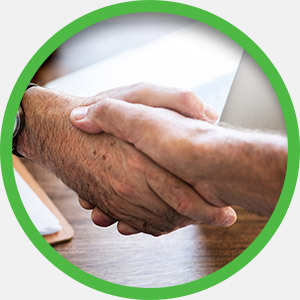 Reach settlement negotiations and pay-for-deletions: If debts come back verified, we act to reach settlement negotiations and help get these blemishes off of your client’s credit report. Remove dispute verbiage: As a lender, you know how damaging dispute verbiage is to a client’s credit report. Our expertise come into play, here, as we work with the three credit agencies to remove dispute verbiage. Add and maximize positive credit lines: We perform credit card audits to look at what your client is already doing well and how they can establish more positive credit lines. Educate: We offer financial education opportunities so that clients know how to keep their credit healthy in the long-term, budget effectively, and maintain financial stability. Work quickly: Working quickly doesn’t mean we cut any corners. We have fast turnaround times because we work hard and have been in the credit repair industry for a long time. We know what it takes and how long it will take to improve bad credit. We provide these services at no upfront fee, and only start charging at the 30th day of service. Typically, our clients finish improving their credit within a few months and we let you know upfront about how long the process will take. If you have any questions about our credit restoration services, contact My Credit Guy today to speak with a member of our team. If you’ve ever worked with a credit repair company and had a bad experience, we understand why you might be hesitant to do it again. My Credit Guy, unlike other credit firms, has a real track record of under-promising and over-delivering. We improve credit scores quickly because we go about it the right way. Check out our client reviews to see first-hand how we have satisfied clients. If you’ve ever been burned by other credit agencies in the past, who never respond after you send a file, we’re entirely different. Our priority is to get your clients ready for the closing table as soon as possible. We don’t mark a file as complete until you let us know that you have closed the deal, and we are incredibly responsive throughout the process. A foundational goal of our credit restoration firm is to education clients and lenders alike on credit. We have video blogs, seminars, webinars, and many more educational resources available. If you ever have any questions or want more information on a topic, call our team today! 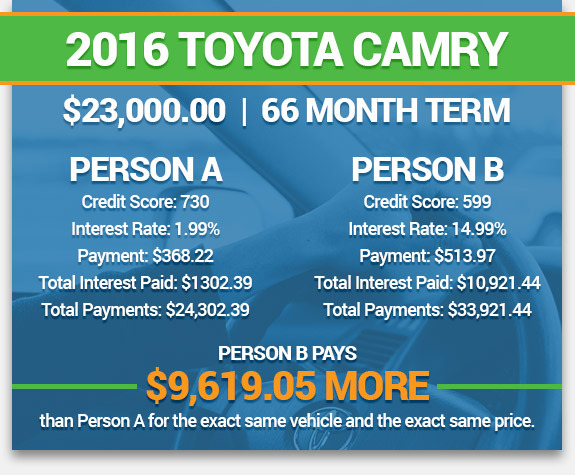 We customize each client game plan based on their credit report and the loan they would like to achieve. This means we provide much more targeted credit recovery services than other firms. Before reporting to all three credit bureaus, we also dispute all the invalid negative accounts. Our strategy has lead to faster turnaround times for our clients. Curious about whether My Credit Guy can help your client? Submit their file at no cost today!